omposed during the 13th century, it is an admirable example of the traditional liturgical drama, presenting a staged dramatisation of the characters which prefigure the great Mysteries of the 15th century. 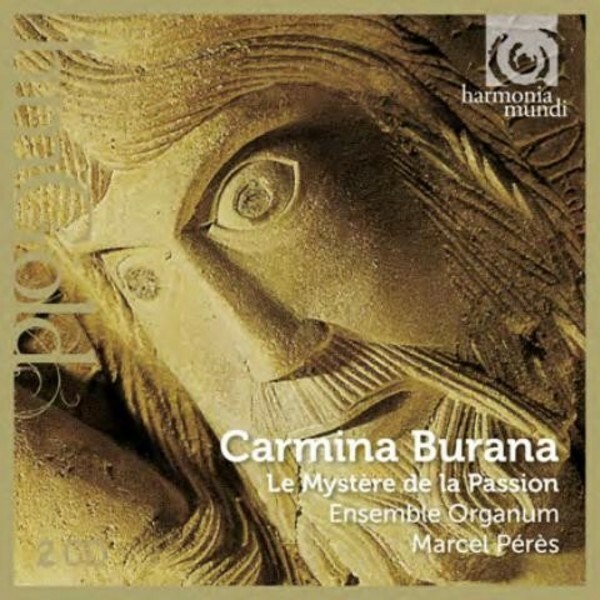 A masterpiece of a certain medieval classicism, this Passion was restaged in 1988 by the Atelier Lyrique du Rhin, in collaboration with the Ensemble Organum. This is a recording of that performance. This title was released for the first time in 1990.